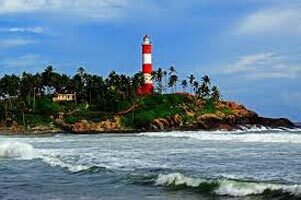 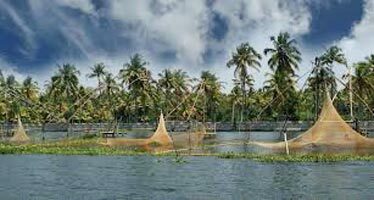 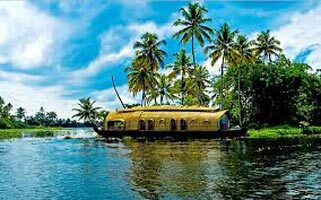 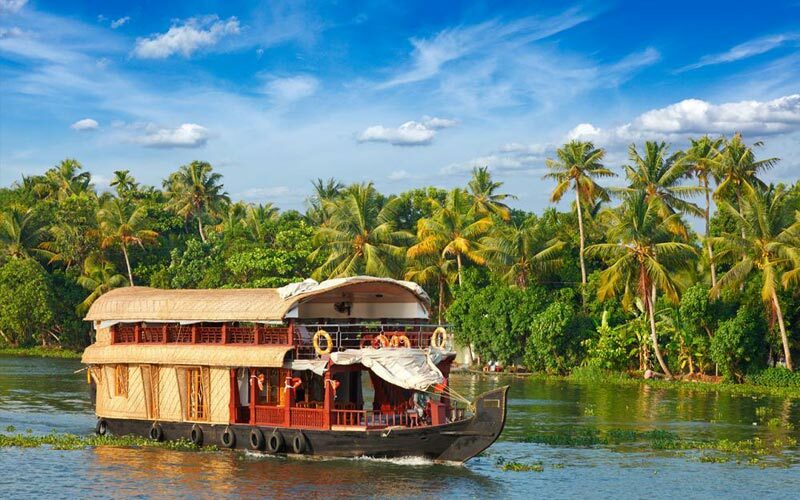 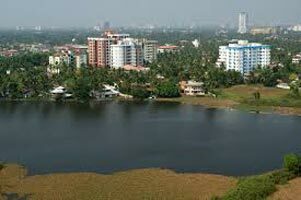 Wish to visit a place with tranquil environment and greenery untouched by modernization, explore Kerala. 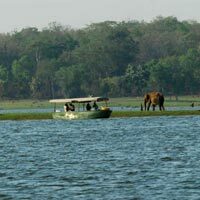 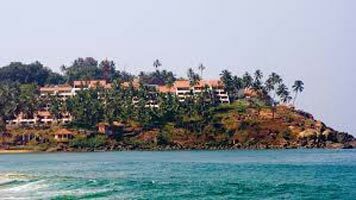 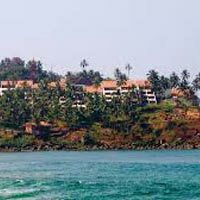 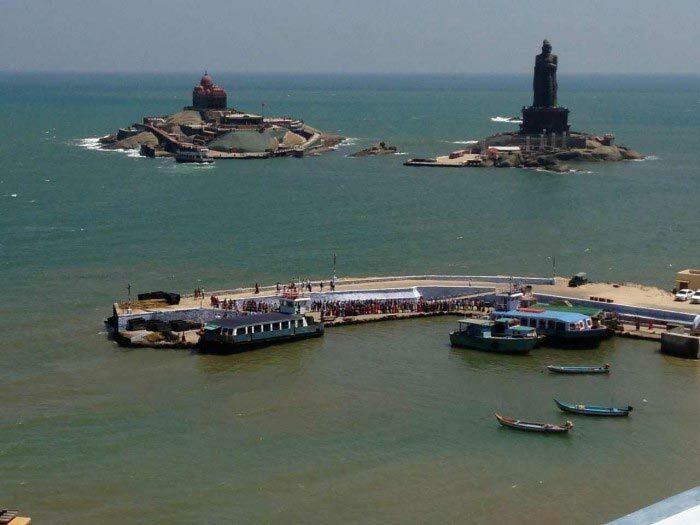 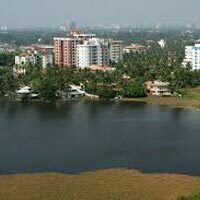 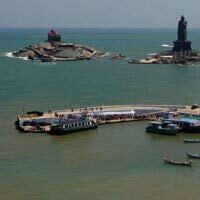 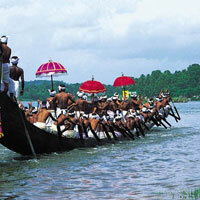 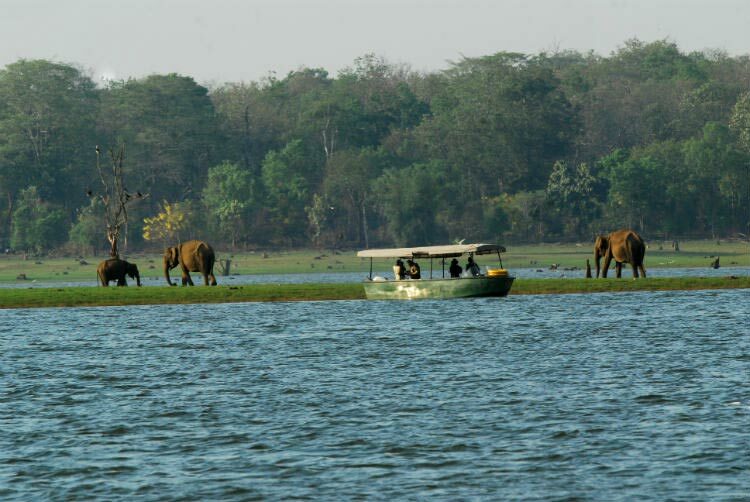 One of the southern Indian state, it is reckoned for peaceful beaches and mesmerizing backwaters. 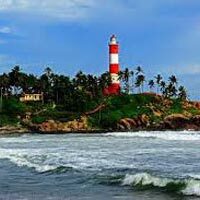 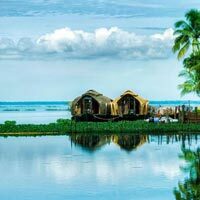 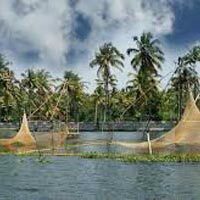 For your coming vacation, come with Yatri Tours to embark on a journey to destinations like Munnar, Alleppey, Thiruvananthapuram, and many more. 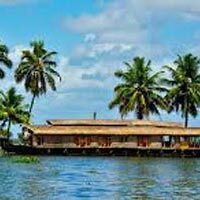 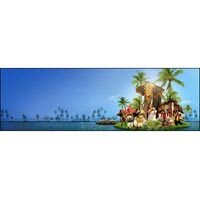 Family Deluxe Kerala 5 dest..
Madurai - Rameswaram - Kann..
3 Days Wayanad Tour with Vy..